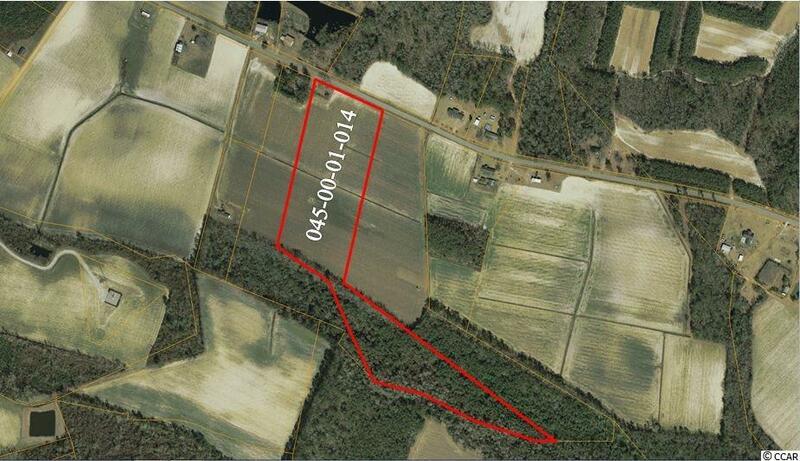 18.78 acres. Mostly cleared, some trees on back of property. Fronts on Hwy 19. Level & Dry. Great location, excellent for development, or mini estates.